The #bettertogetherbu is our on-campus interfaith group, one of many in the nation. Our group is part of Interfaiht Youth Core's national network of people who are passionate about interfaith dialogue, working together to solve global issues, and becoming better leaders and citizens. 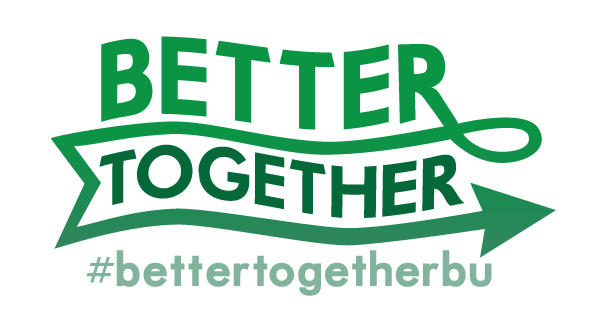 Learn more about the national Better Together Network. Email Sharyl Loeung for more information.